John Prine at Wolftrap - "Souvenirs"
John Prine performing "Souvenirs" at Wolf Trap on August 26th 2011. Sarah Siskind at Jammin Java - "Nowhere In The Middle"
Sarah Siskind performing "Nowhere In The Middle" at Jammin' Java on October 19th 2011. Sarah Siskind at Jammin Java - "Take Me"
Sarah Siskind performing "Take Me" at Jammin' Java on October 19th 2011. Patrick Sweany performing at the State Theatre in Falls Church Virginia on October 6th, 2011. The video is available to download for iTunes and Windows Media Player. 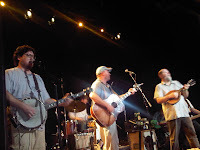 The Gourds performing "Marginalized" from their new CD, Old Mad Joy, at the State Theatre in Falls Church Virginia on October 6, 2011. 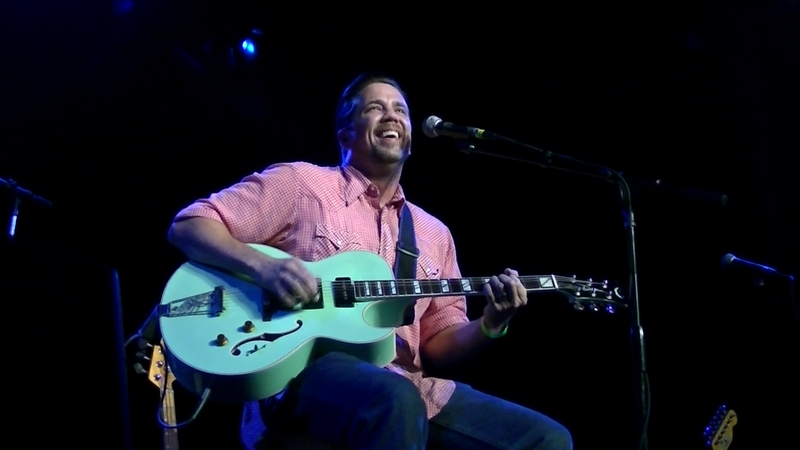 Patrick Sweany performing "The Edges" at the State Theatre in Falls Church Virginia on October 6th, 2011. 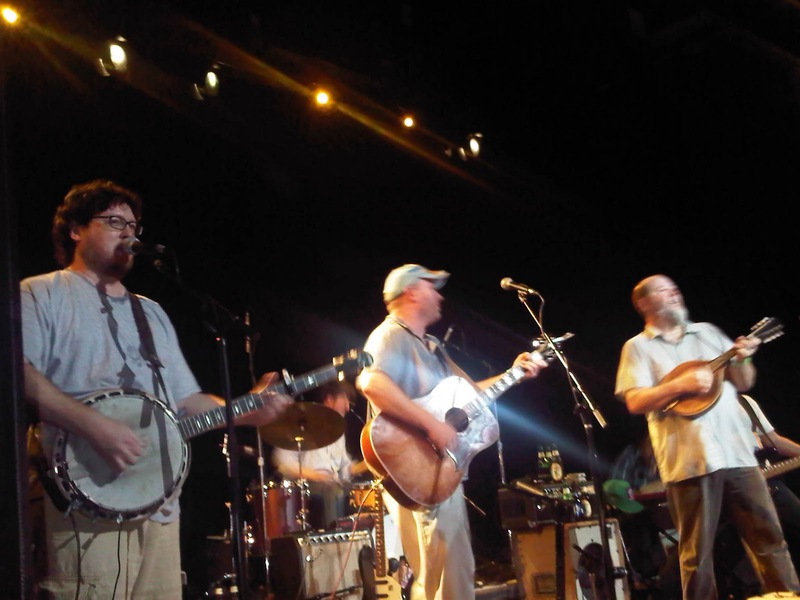 The Gourds performing "You Must Not Know" from their new CD, Old Mad Joy, at the State Theatre in Falls Church Virginia on October 6, 2011. 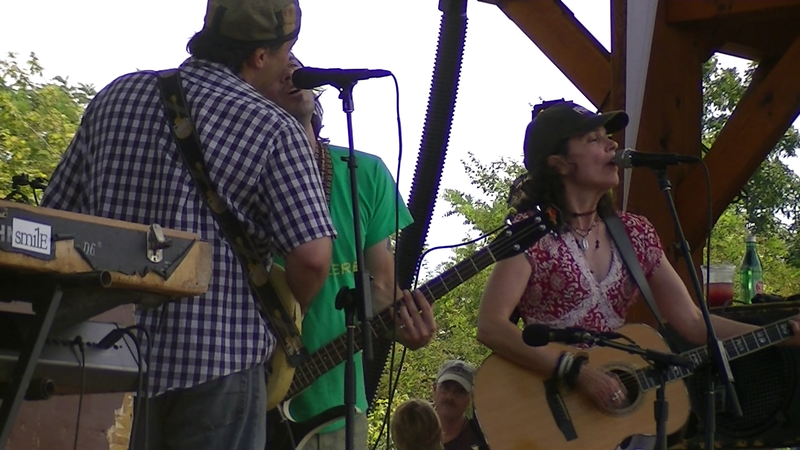 Donna The Buffalo at Floydfest X - "Tonight, Tomorrow, Yesterday"
Donna the Buffalo performing "Tonight, Tomorrow, Yesterday" on the Main Stage at Floydfest X, July 30 2011.